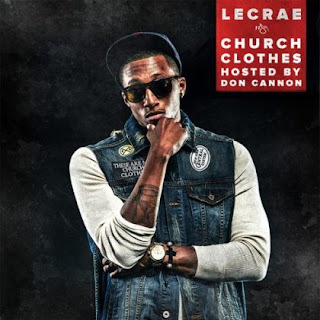 Here's the title-track "Church Clothes" from Lecrae's new mixtape "Church Clothes". What are your thoughts on the single? Beat and lyrics too.